Merren Events is a premier event and wedding planning service based in the Dallas-Fort Worth Metroplex. We offer comprehensive, hands-on services to help the modern bride-to-be achieve her dream wedding. Whether it's helping with invitations, finding vendors, creating a seating chart or just working out the budget, the Merren Events team is here to ease your load and ensure your big day goes off without a hitch. We're also happy to provide our event planning services for fundraisers, golf tournaments, banquets and other DFW celebrations. Whatever event you have in mind, Merren Events can help you plan it, execute it, and enjoy every minute of the process. 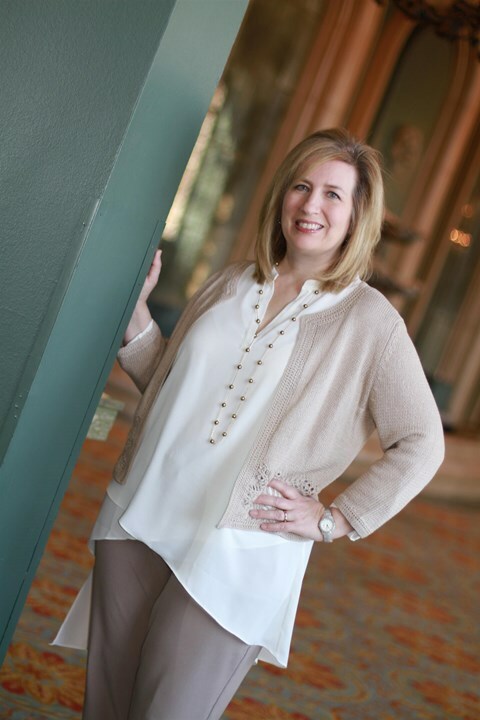 Renee is the founder and owner of Merren Events, and she spearheads each and every event we put our hands on. She is a Trained Wedding Planner through the American Association of Certified Wedding Planners, and she’s helped countless brides execute their big days to perfection. Over the years, Renee has gained immense experience in event planning of all kinds. She’s had a hand in coordinating various community and corporate gatherings, spearheading fundraisers, organizing golf tournaments and, of course, planning weddings. She enjoys all aspects of the planning process, and she gladly helps her clients and brides with any task needed. Whether it’s budgeting, contacting vendors, working out timelines or simply hammering out creative details, Renee does it all with a smile. Kendall is an associate wedding planner with Merren Events. In addition to her extensive experience in wedding planning, Kendall also boasts expertise in fundraising events as well. She’s currently on the board for Rock the Fort, a charity event that raises money for the Lena Pope Foundation in Fort Worth. Merren Events is a LLC (Limited Liability Corporation) formed under the laws of the State of Texas. Normal office hours are Tuesday through Friday 9 to 5 and by appointment.